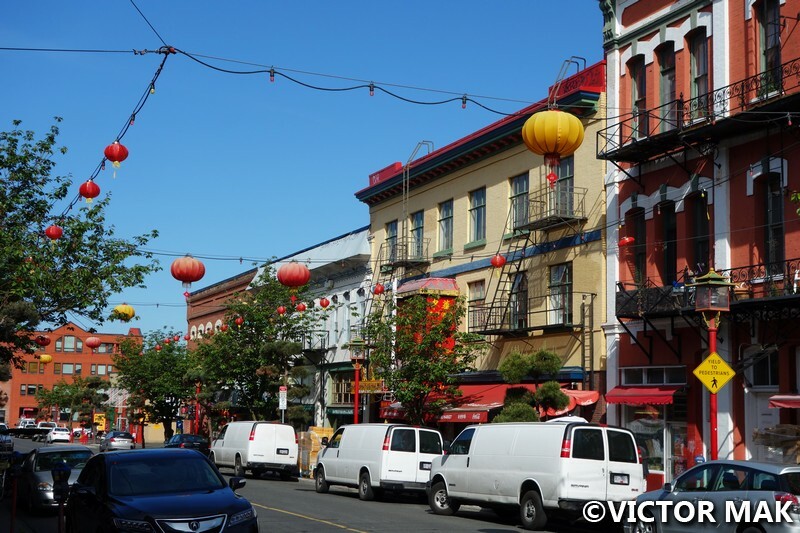 Victoria’s Chinatown is the oldest in Canada on Vancouver Island and it’s the second oldest in North American after San Francisco’s. In 1858, Fraser Canyon gold was discovered and led to increased numbers of migration to British Colombia, a third of it was Chinese. Many Chinese crossed the Pacific Ocean to Victoria due to famine, drought, and war back home. Most of the population was from the Guangdong province. 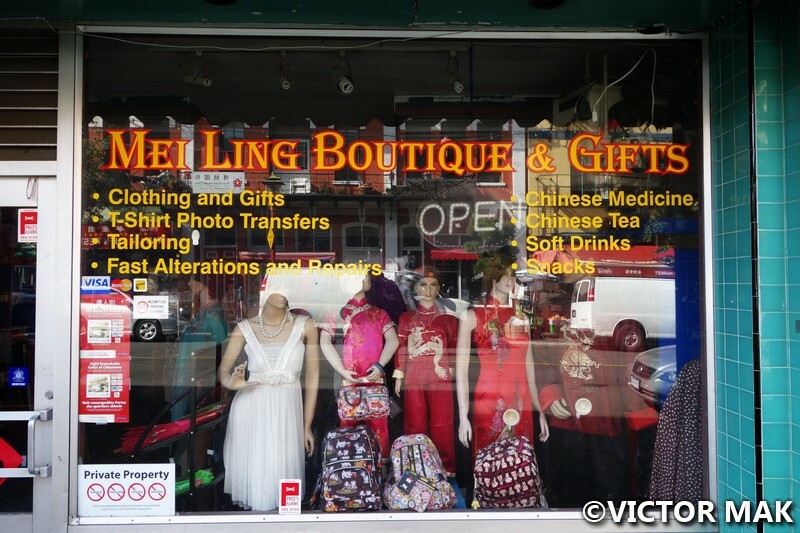 Victoria’s Chinatown population swelled and also gained a seedy reputation for the opium parlors, brothels and gambling dens. 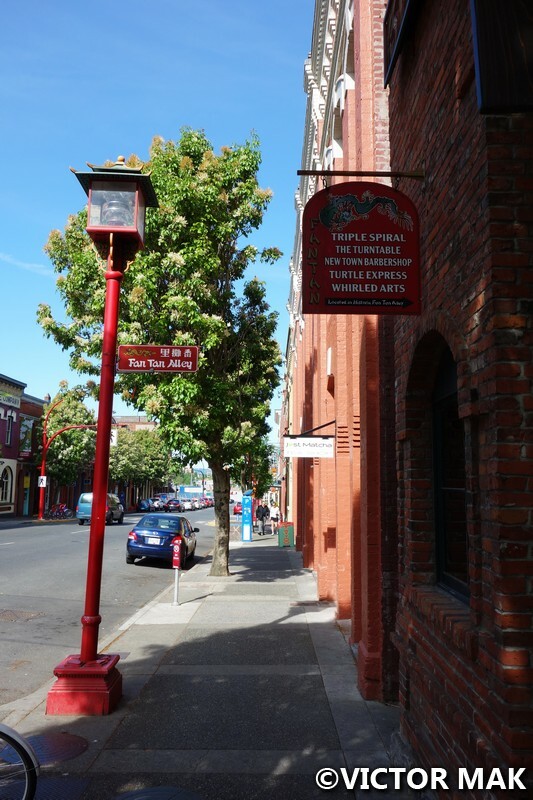 It occupied 6 blocks at it’s peak in 1911 and contained 3,158 people, more than Victoria’s entire 2001 population. The 1920-1970s marked a period of decline, the areas population shrank. The 1980s brought revitalization plans to the area. One of the most noticeable signs of revitalization are the Gates of Harmonies Interest. (Every Chinatown I’ve been to has a gate. We can’t figure out why we don’t have one in Manhattan, I want an arch too.) 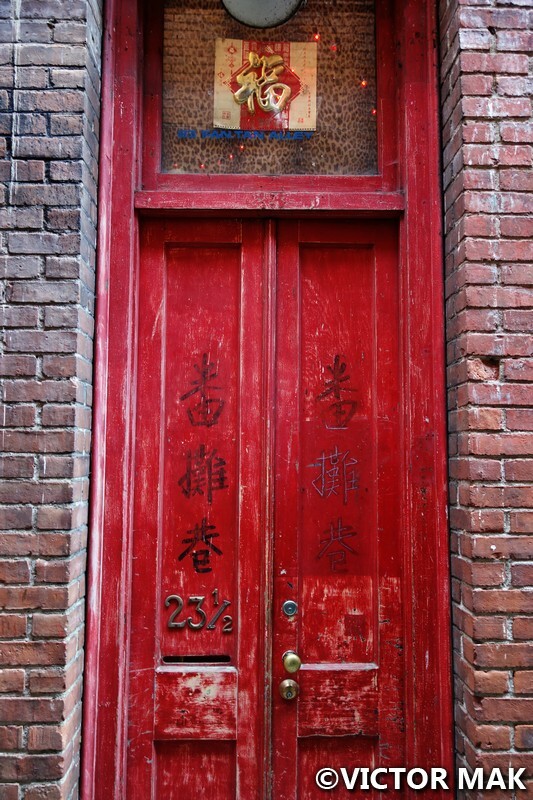 The ongoing renewal over the years has lead to coffee shops, shops, cafes, workshops, and a condo development by Dragon Alley. It attracts tourists and the artsy community. It’s a tiny area, we aren’t use to Chinatown’s restaurants being closed at 9am. We went on a quick walk through it right before we hopped on our bus/ferry to Vancouver. We wanted to get some baos (buns that are plain or have meat or sweet fillings in them) but no one was open yet. Next time we will try the Chinese food. Fan Tan Alley is really cute. It was once a private walkway but presently filled with shops and offices. This Chinatown is really quaint and cute. 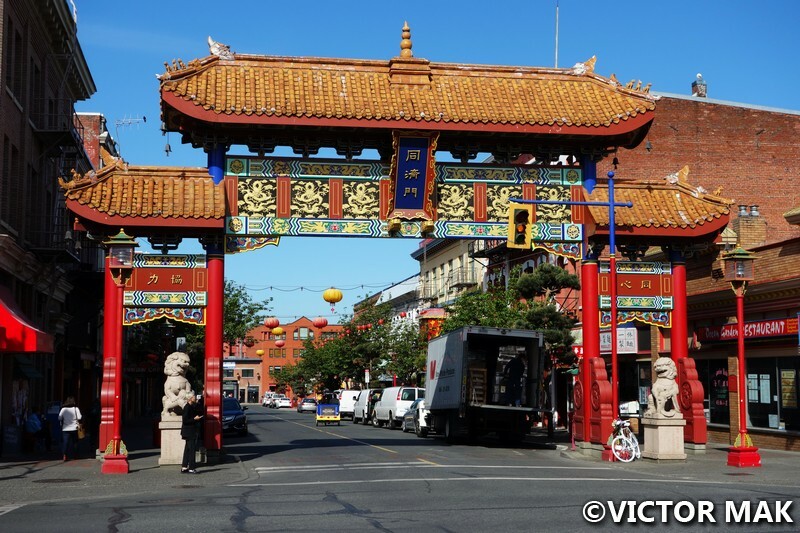 Posted on September 25, 2016 April 5, 2017 by jebusandandrea	This entry was posted in British Columbia, Canada, North America and tagged British Columbia, Canada, Canada's Oldest Chinatown, Chinatown, North America, Pacific Northwest, Travel, Vancouver Island, Vancouver Island Chinatown, Victoria, Victoria Canada. Bookmark the permalink. 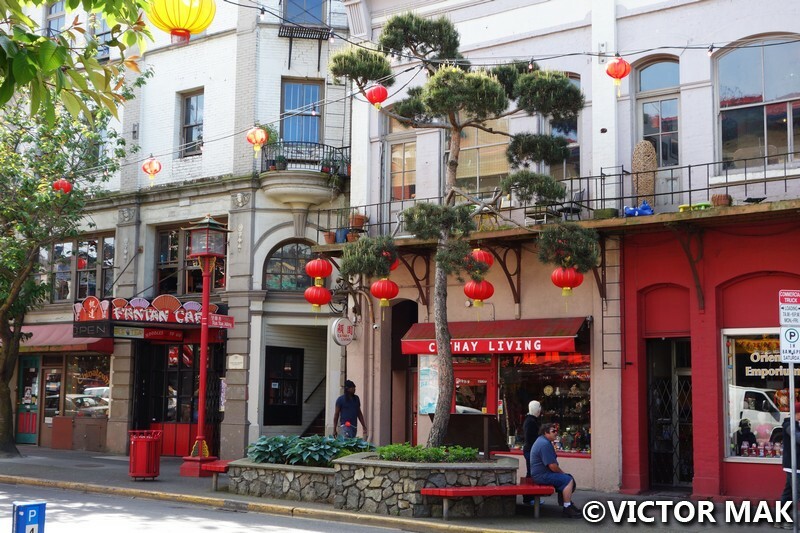 Those photos do make Victoria’s Chinatown look charming! Do a lot of people live there, or is it mostly a commercial neighborhood? New York and San Francisco are the only two cities I’ve been to where you can find Chinese restaurants open before 11 a.m. I’m guessing most non-Asians regard Chinese food as a savory lunch-dinner thing and would never consider it for breakfast (hello dim sum brunch?). In my hometown we have one Asian bakery that doesn’t open until 10 a.m., coffee hour, I guess. And they don’t carry bau, which is a huge disappointment. Some condos were being built. Looked commercial but we didn’t spend much time there. We love those tourist traps 🙂 There are articles saying NY’s Chinatown wants a gate but they haven’t done anything about it. Maybe one day. Downtown Victoria is tiny and very walkable. We really liked it here. Next time we’ll try more foods. I was sick most the time and didn’t have much of an appetite. It was a really cute area. Too bad we had to leave the stores were closed. Interesting. I never would have thought of Victoria. I was thinking Vancouver. Now I know. Thanks! We weren’t into Vancouver but it’s another city to us and we always want to get away fro.m Took us a few vacations to understand how we like to travel. Doesn’t help that we don’t drive so planning outdoor stuff can get annoying. We loved Victoria. 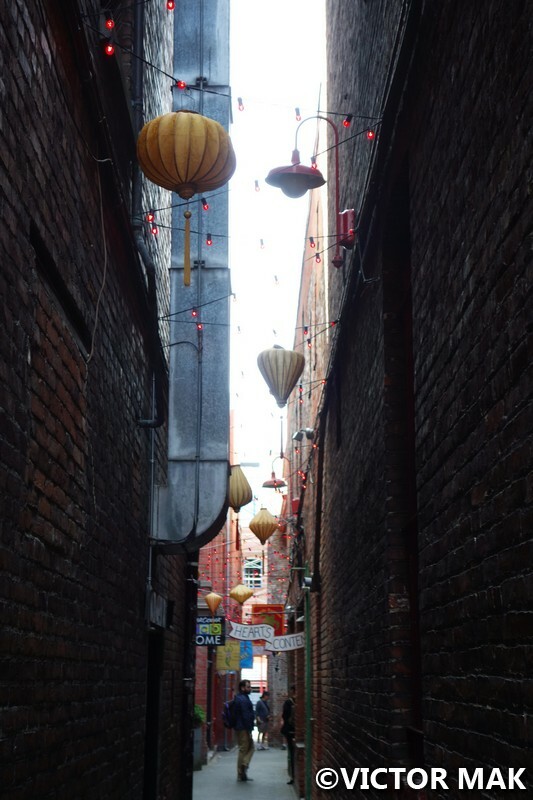 Vancouver’s Chinatown had a lot of junkies. They have a lot of drug rehab center in their Chinatown. 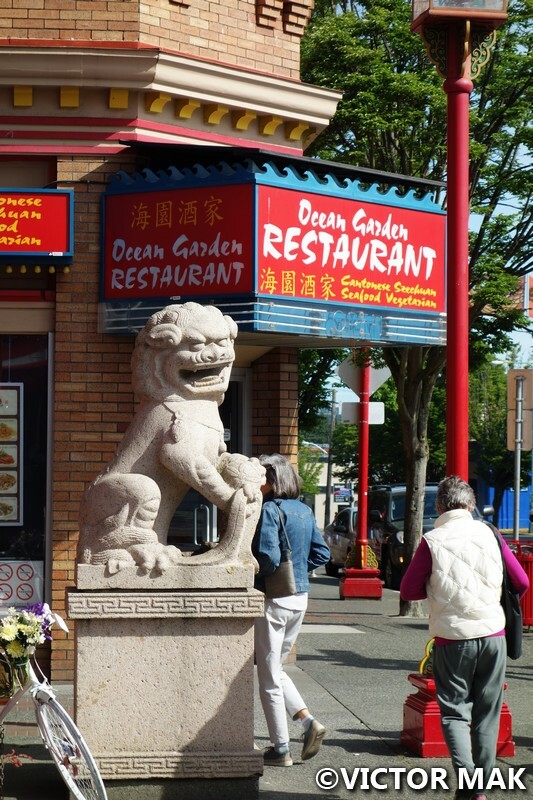 If you want Chinese food in Vancouver we hear to go to Richmond. We didn’t have time to check that out. Thanks, will check out next time! We were there in early May. I’m quite behind in posting. We may be headed to SF and Santa Monica in February so the Sf food posts will come in handy:) If we go to SF we want to go to Yosemite in winter and see it in the snow. I just love these kind of atmosphere 🙂 Happy new year and happy travels ! Chinatown is so cute. Would like to eat there next time. I’m so confused where to go now. We’ve put traveling on hold, we aren’t sure what’s going to happen and feel better not spending. Vic said stop looking for trips and prices, you’re only torturing yourself. Now I’m thinking Kyoto. There’s a walking tour that looks great but it’s really experience. You get housing and 3 meals too. If we skipped the tour it would be quite possible. Then I’m thinking Victoria and Port Renfew, Oaxaca, Mexico, etc. Traveling ADD. Oh Kyoto.. I would just LOVE to go there but Japan is so expensive for us from the UK. Maybe it’s cheaper for you ? From LA a package on expedia is $2400 for 8 nights flight and hotel for 2. Didn’t seem too bad. In the past we checked and it cost more. Our dollar is strong right now that could be why. Big maybe, I have to go to CA to visit family and we are trying to figure out where to go from there. I’m leaning towards Asia since the flight would be even longer from NY and I really can’t stand being on a plane longer than 5 hours! He made it seem like Kyoto may be like visiting NY or London if you watch how you spend. We also have a credit card really good for traveling. It came with sign up rewards so this would bring the cost down a lot. Our £ is just so bad at the moment as well, with all the Bexit situation 😦 Oh Yes, I follow Nomadic Matt he has some great posts and awesome recommandations ! We thought our currency would go down. We are honestly very confused and hope to get a better idea soon. We figure the stock market is going up because they are going to deregulate but that usually leads to another bubble and bust. We’re all trying to figure out what to do to get ready.